I recently read an article that suggested that brides should save their money and have a friend photograph one of the biggest days of their life. WHAT?! This sounds nice, right? Have a friend provide free services and just buy a nice $500 camera? I am here to tell you that a professional wedding photographer is more than just a nice camera. 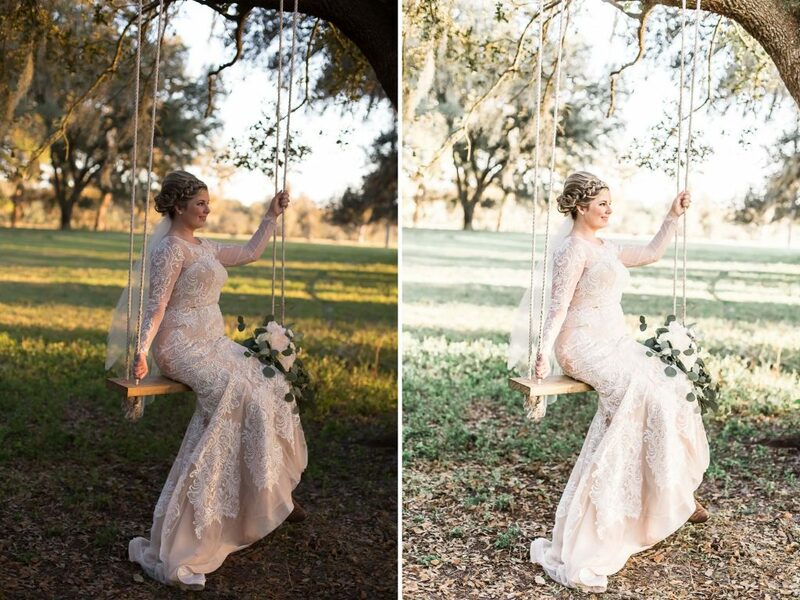 Here are 6 reasons why I encourage all brides to hire a professional wedding photographer in Ocala Florida. 1. Professionals have the best equipment and KNOW how to use it. When a professional photographer shows up at your wedding, they are equipped with not only a camera, but multiple cameras, a variety of lenses for different scenarios and tight spaces, flashes for those dark receptions, multiple memory cards, multiple battery packs, etc. But the best part is — they know the equipment like the back of their hand! They can walk into any space and set their camera up to capture every detail perfectly. They don’t just show up with one camera either–they have backups of everything! If something fails, they are over prepared, to make sure that they can still provide professional quality photos, because your wedding day cannot be rescheduled. The last thing you want to see as you walk down the aisle is a friend looking frantic at the camera because they can’t figure out why the images are coming out blurry. 2. Professionals have experience shooting multiple weddings. When you hire a professional, you are hiring someone who has done this before. In fact, they probably have done this just last weekend and the weekend before and the weekend before. You get the point. They have a good idea about where to stand during the ceremony and how to ask your Uncle Bob to put his flash up when it’s effecting their images. They know how to pose and how to get things done in a timely manner so you can enjoy your day and relax. 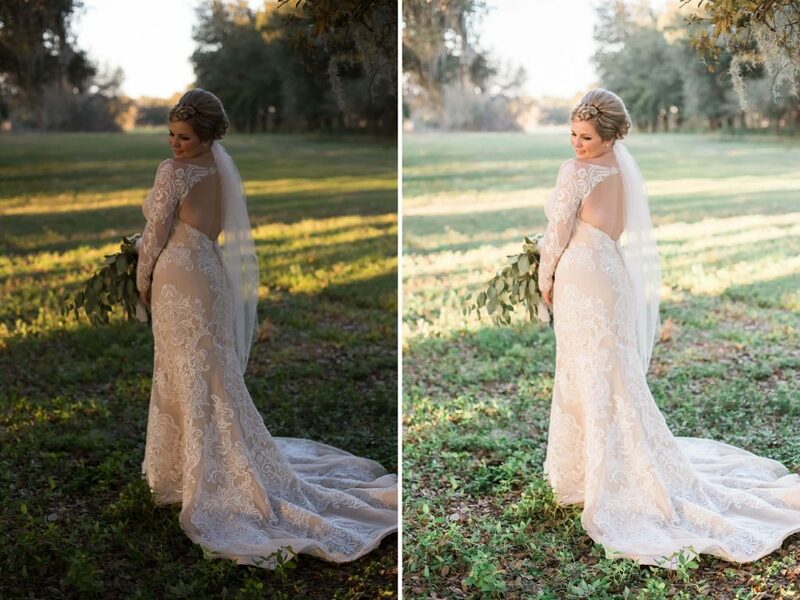 Think of what you would feel if you are getting bridal portraits done and your friend is groaning because they can’t get the image clear…That is not the way you should feel on your wedding day! You should feel confident, beautiful and RELAXED! I can guarantee you during that moment, you would be wishing that you hired a professional wedding photographer. 3. Professionals have a contract in place. Your friend texts you the day of your wedding and tells you they can’t make it because they have the flu or just because they have other plans now. What do you do? When you hire a professional, you are hiring someone who has thought out all the what if’s. When I meet with brides, I always go through the “acts of God” clause in my contract, among everything else. This clause tells my bride if something out of my control happens the day of their wedding (car accident, hurricane, etc.) that I will do my best to secure a replacement. I have multiple photographers in my community that I can contact if this occurs. Having a contract protects you from not just losing money, but receiving what you paid for. What if your friend shows up and photographs your entire day and then looses the memory card? Having a written agreement assures you that if something doesn’t go as planned, you have something to refer back to and keep each other accountable too. You will know what to expect and there will be no surprises. 4. Professionals have the editing programs and KNOW how to use them. When I tell people that I photograph weddings for a living, they say how fun! Sure, this career is extremely fun, but the work continues far beyond the beauty of your wedding day. Not only do I have 10+ hours of shooting on your day, I have to securely store your 3000+ images, import them into my editing program, review each image, organize them into relevant folders, edit each one by hand, fine tune them by removing distractions, export your images and then upload them to my online gallery and organize them by hand to ensure they correctly portray the timeline of your day. Below is an image where I had only a short time to photograph the reception and they were still setting up! Notice that I removed the man on the ladder? 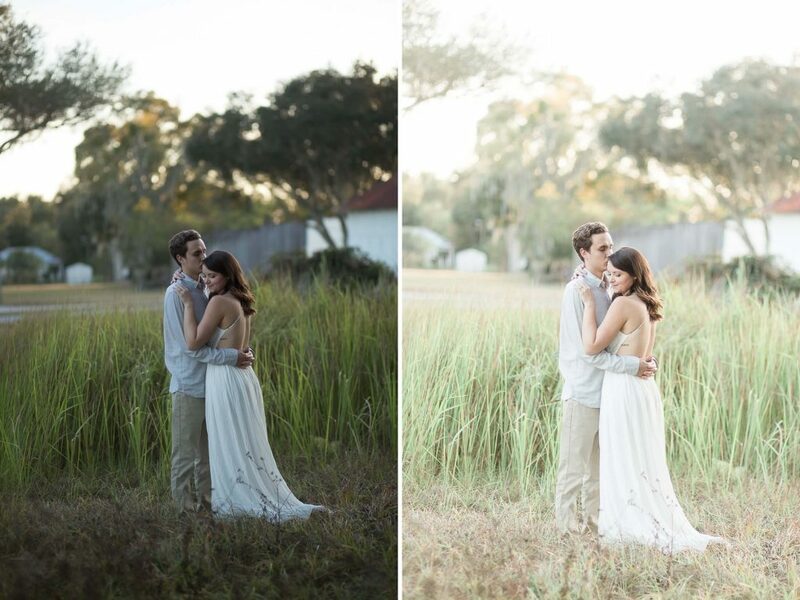 Knowing how to edit is vital experience that only a professional photographer can promise you. 5. Professionals are committed to delivering quality images. Let’s face it, anyone can take a photo, even with a wedding dj in utah to help create perfect moments—that doesn’t mean it’s a quality photo! A quality photo will capture the emotion of your moment. Would you want to remember your day with so-so images or would you rather pay for the peace of knowing you will be able to relive your day when your gallery is delivered? 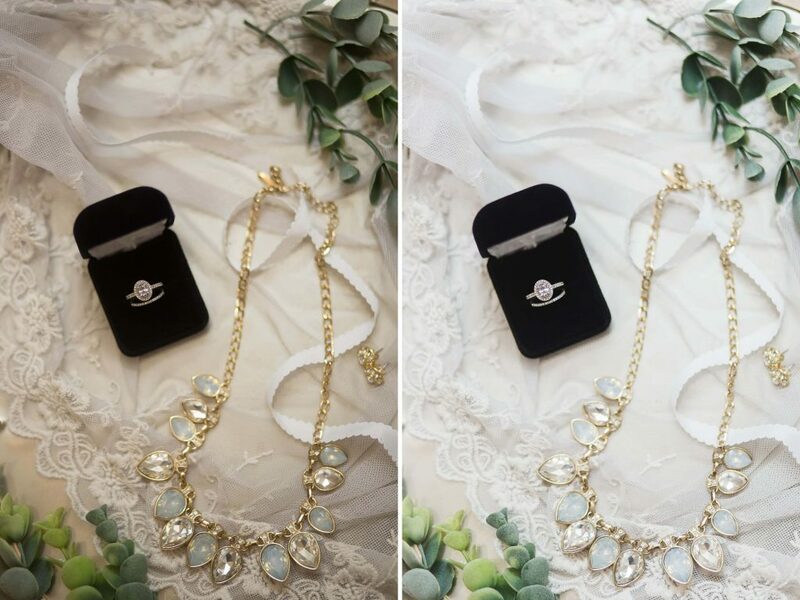 You may think that you can just hire someone to edit the images that your friend takes(with their permission), but you should know that images need to be taken in a specific way to be able to salvage. If your friend didn’t realize that their ISO was too low until after your first dance (the only first dance that you’ll ever get) and the images are all black. You may find yourself wishing that you hired a professional and this may also cause some bitterness in your friendship. 6. Professionals are committed to professionalism. Your friend is your friend. They will want to enjoy the day with you and who is to blame them? However, this will effect your photos! What if your friend is busy enjoying herself at the reception dancing, drinking, catching the bouquet? Who is photographing this? Your friend is meant to be a friend on your big day, not a vendor. Your friend will not be committed to professional work because this isn’t their career. They are going to want to be making memories with you on your day and this will cause some moments to be left behind. It isn’t worth it. Your wedding day comes and goes and all you have left to remember it are the images. Professional quality images highlight the best of your day. They will allow you to revisit the day over and over again with your sweetheart. Don’t risk having those moments. It would be awful if every time you remembered your wedding, you remember how awful your images are. I have heard that story too many times and it breaks my heart. Many photographers only require a percentage of the package up front to book and will allow you to make payments up until one month before your wedding. This means if you book earlier, you have more time to save.